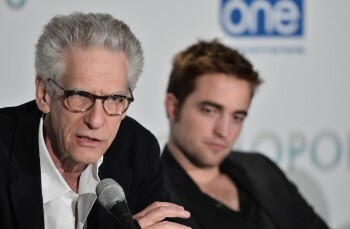 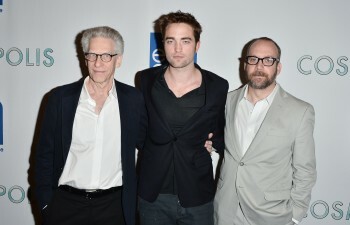 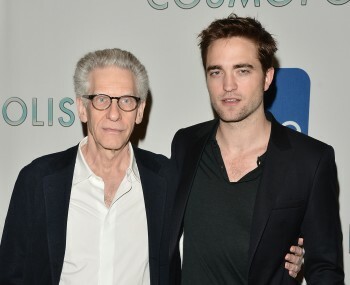 @CJancelewicz: Heading to the #Cosmopolis presser shortly for a Pattinson/Cronenberg combo. 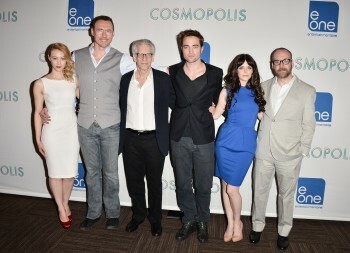 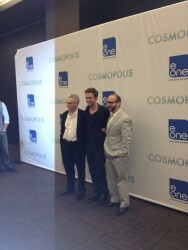 @CJancelewicz #Cosmopolis press conference about to start! 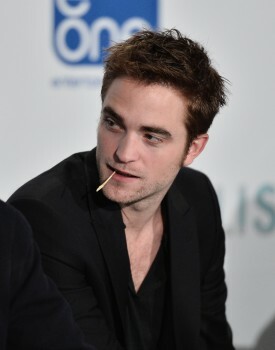 @CJancelewicz Pattinson chewing on a toothpick. 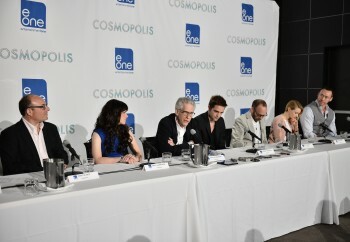 #Cosmopolis press conference underway! 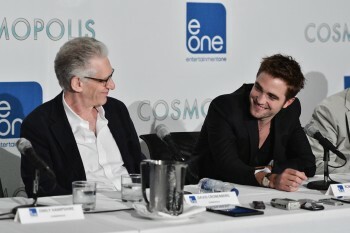 @TeriHart: Robert Pattinson said that the notion of parallels between his life and his character in #Cosmopolis are not there at all. 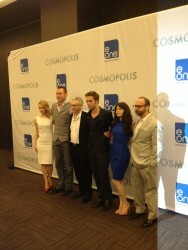 @TeriHart: Lots of confusion over the London Whale here at the #Cosmopolis press conference. 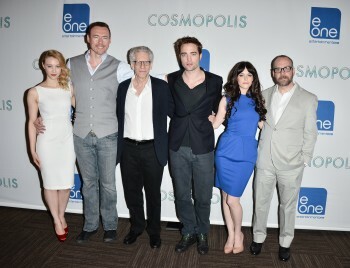 @TeriHart: Was it a huge crowd? 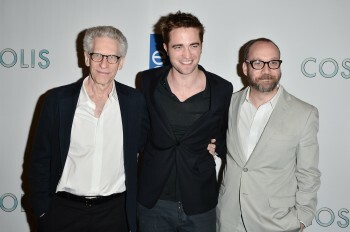 I thought it was just 3 girls #Cosmopolis on set. 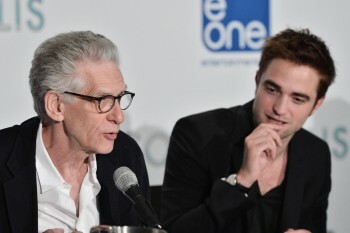 @eOnefilms: "That's a flawed question." 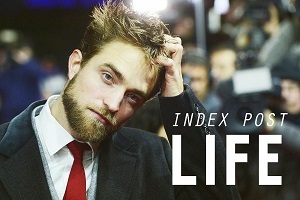 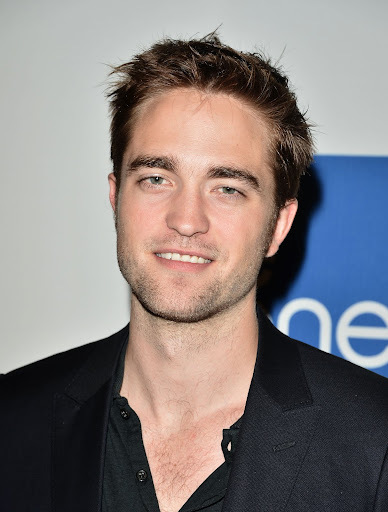 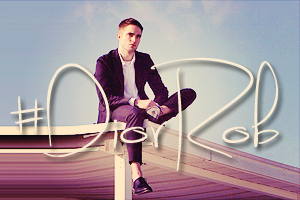 #Pattinson gems. 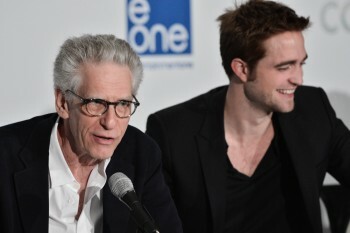 @eOnefilms: "Power is suggested by the seat." 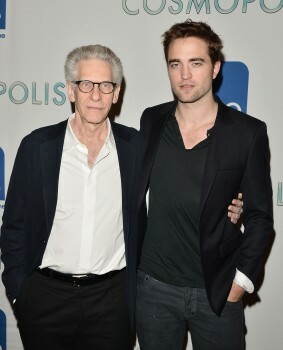 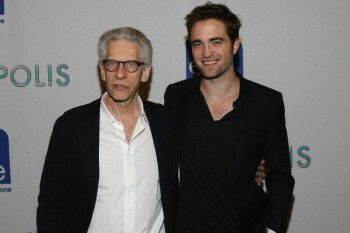 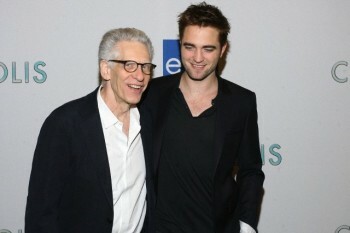 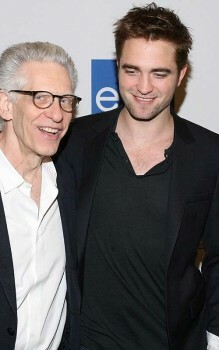 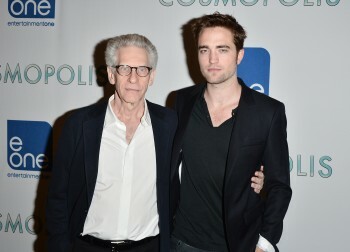 - Cronenberg on Cosmopolis set. 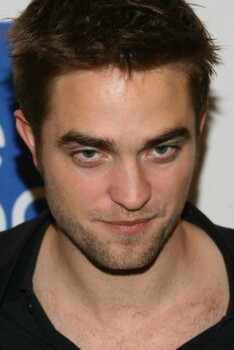 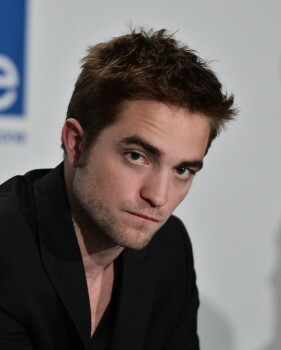 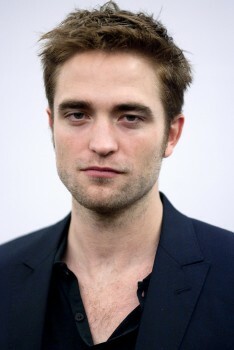 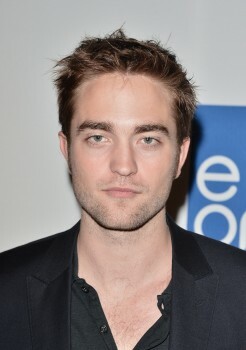 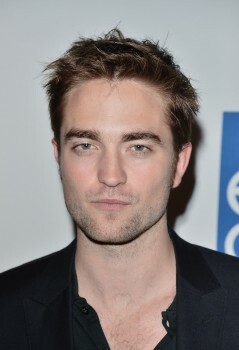 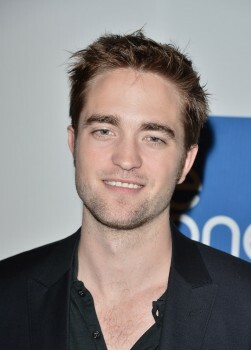 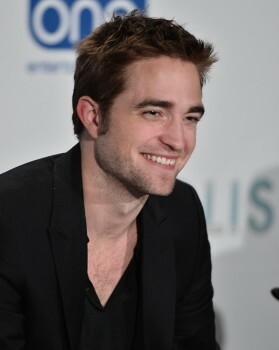 @rozweston I just told Robert Pattinson that he won Best Kiss at the MTV awards. 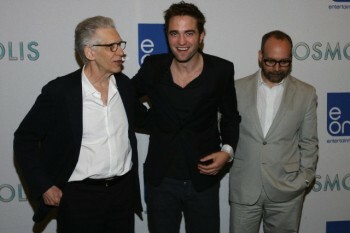 His reaction: "Yes! 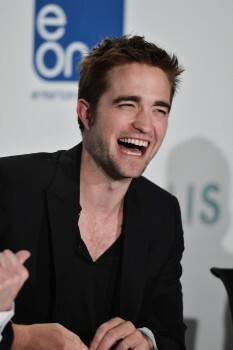 4 in a row" followed by fistpump and sarcasm. 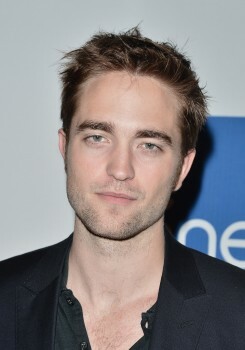 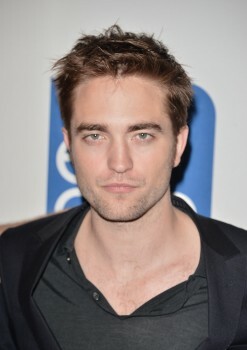 Rob in black and in v-neck tee...UNF!!!! 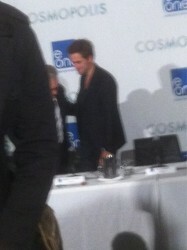 Toronto Rob is killing me...he's looking more beautiful with premiere!